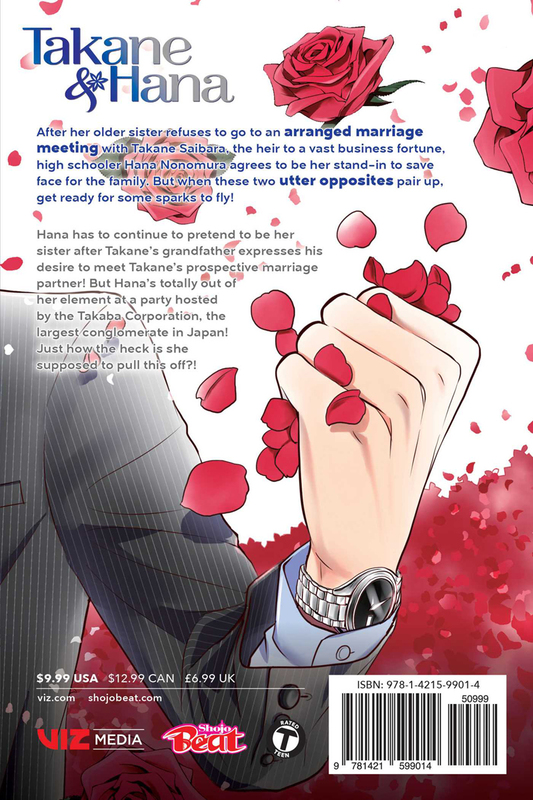 Takane & Hana manga volume 2 features story and art by Yuki Shiwasu. Hana has to continue to pretend to be her sister after Takane’s grandfather expresses his desire to meet Takane’s prospective marriage partner! But Hana’s totally out of her element at a party hosted by the Takaba Group, the largest conglomerate in Japan! Just how the heck is she supposed to pull this off?! I think its a very unique shoujo title. You usually dont see the main heroine constantly roasting her love interest every chance she gets, and thats exactly what goes on in Takane and Hana. The 10 year age gap between them is what also makes the story interesting, but he isnt creepy or perverted towards her at all, and thats what makes it decent to me. 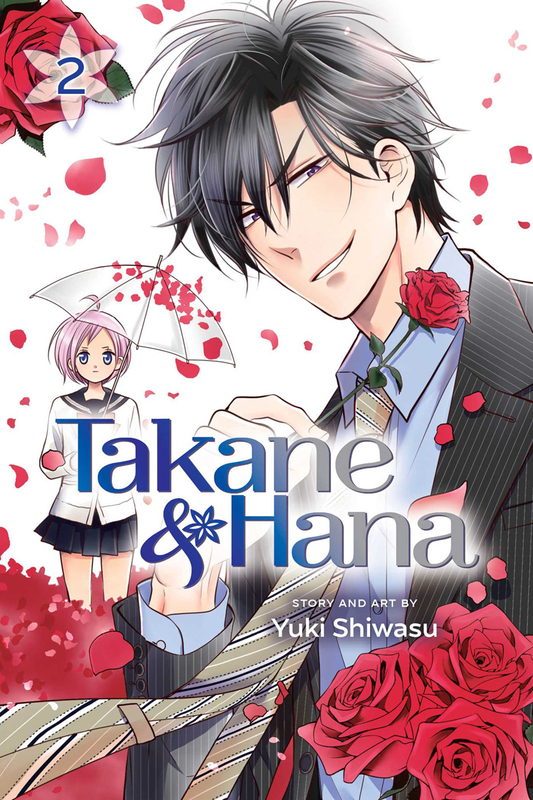 So if you're looking for something a little different in the shoujo department, I would definitely give this a shot. Only volume 2 and I'm already in love with this series and these characters. The manga is so smart in how it addresses the class and age differences between the two main characters, but in a way where you don't find the main male character creepy or the female character annoying. They know the roadblocks that come with being with each other and it's entertaining as the reader to see how they deal with them, but also how they are just enjoying getting to know one another. I'm really enjoying this different take on what could have been just another shojo title; however, it's anything but ordinary.